suttibaby.com offers multiple payment methods. Whatever your online mode of payment, you can rest assured that suttibaby.com suttibaby.com ‘s trusted payment gateway partners use secure encryption technology to keep your transaction details confidential at all times. who will send you an electronic bill to make your payment online through credit card without re-entering your order details. Do you accept money order from indian postal department? I am out of india.Do you accept moneygram? 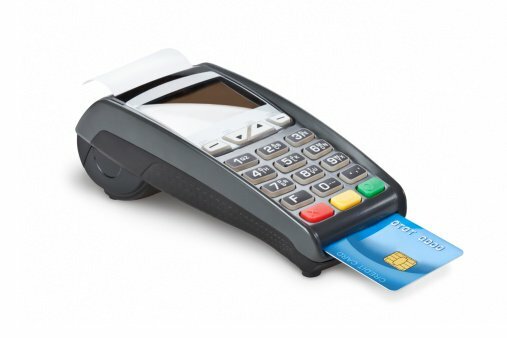 Do you have card swiping machine/POS in your office? Are there any hidden charges (Octroi or Sales Tax) when I make a purchase on suttibaby.com? There are zero hidden charges when you make a purchase on suttibaby.com . The prices listed for all the items are final and all-inclusive. Only shipping charge will be levied which will be shown before the order. Is it safe to use my credit/debit card on suttibaby.com? Your online transaction on suttibaby.com is secure with the highest levels of transaction security currently available on the Internet. All credit card and debit card payments on suttibaby.com are processed through secure and trusted payment gateways managed by leading Indian banks. Banks in India now use the 3D Secure password service for online transactions, providing an additional layer of security through identity verification.